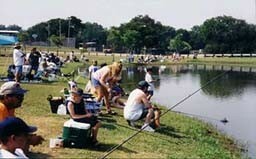 The Lockhart State Park is located at 4179 State Park Road and one of only a few state parks that offer a golf course. Built by the Civilian Conservation Corps in the 1930’s, the nine-hole course follows the slopes along and above Clear Fork Creek. The CCC also constructed the park’s recreational hall, which sits on a bluff above the golf course. 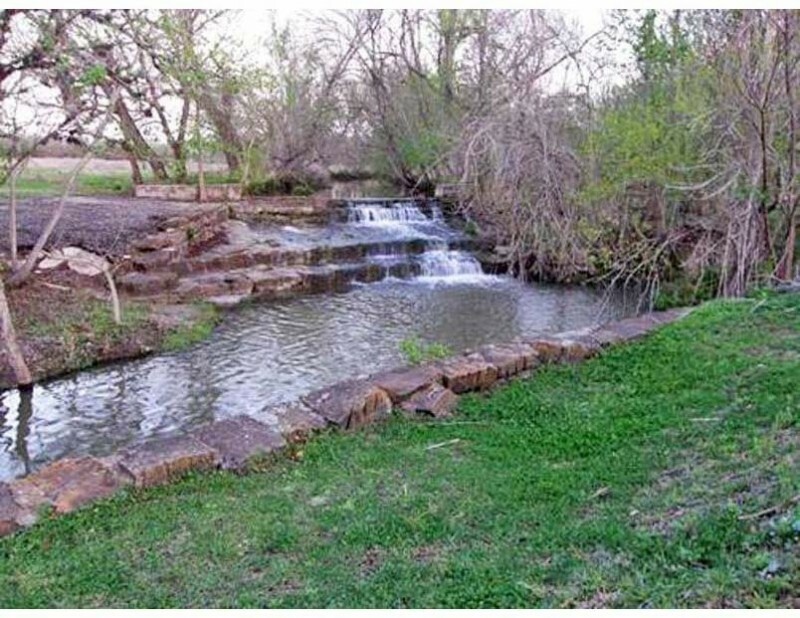 During hot summer months, a swimming pool offers a cool escape, and visitors are welcome to cast a fishing line in the creek. Also available are campsites with water and electric or full hookups, group picnic area with tables and grills and short hiking trails. 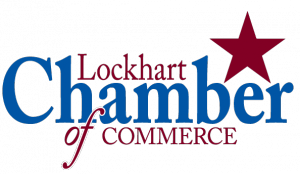 To contact the Lockhart State Park directly call 512-398-3479. 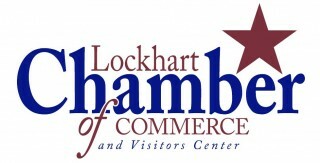 The City of Lockhart has an extensive network of sidewalks connecting 10 city parks to each other. They include amenities such as Covered Pavilions, Playscapes, Picnic Tables, BBQ Pits, Baseball and Softball fields, Soccer fields, Bleachers, Volleyball Courts, Basketball Courts, a Skateboard Park, Jogging and Walking Tracks, a City Pool, Restrooms, Spring Fed Creeks and a Fishing Pond. 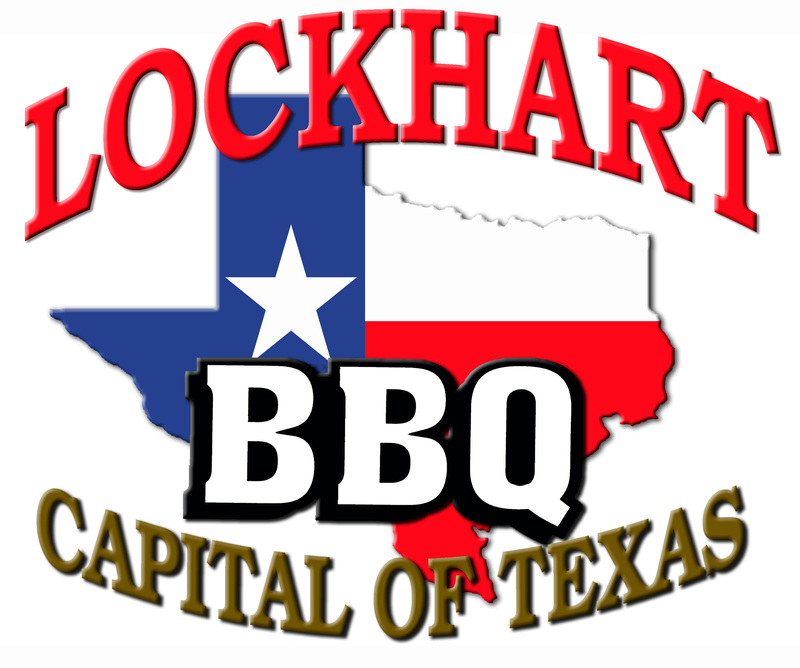 For more information about the Parks in the City of Lockhart, call 512-398-6452 or go by the Parks and Recreation office at 705 Wichita Street, Lockhart, TX 78644.